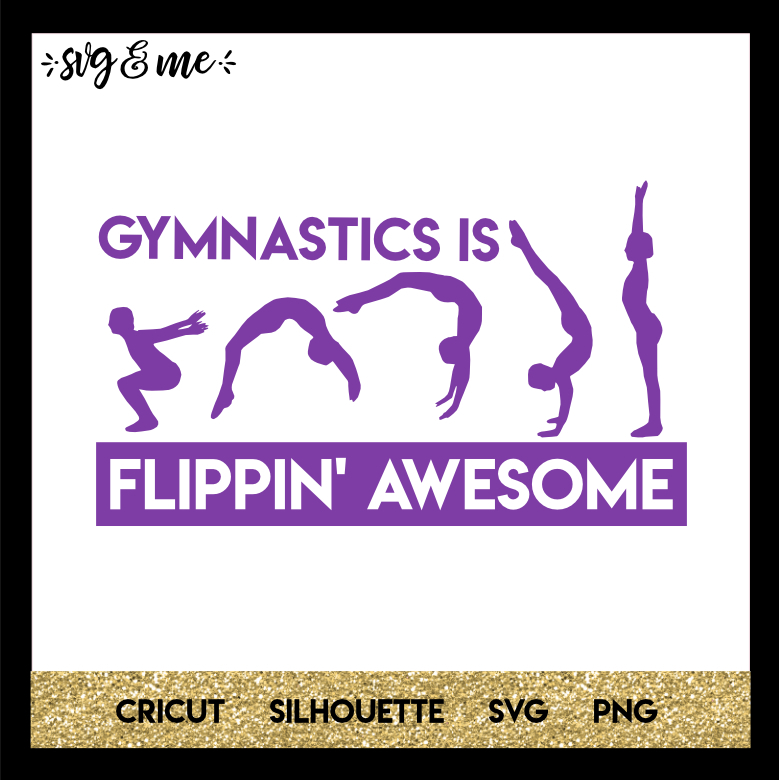 Do you have a son or daughter or who loves gymnastics? 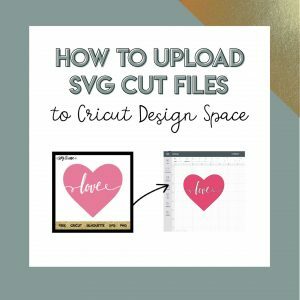 Well, this gymnastics free svg is perfect for them! After all they agree that gymnastics is flippin’ awesome, right?